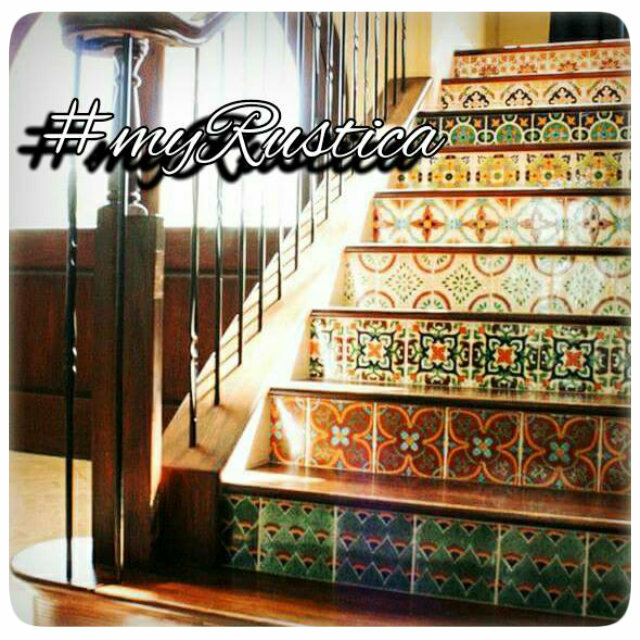 Click the button below to add the Mexican Stair Riser Tile "Madrid" to your wish list. 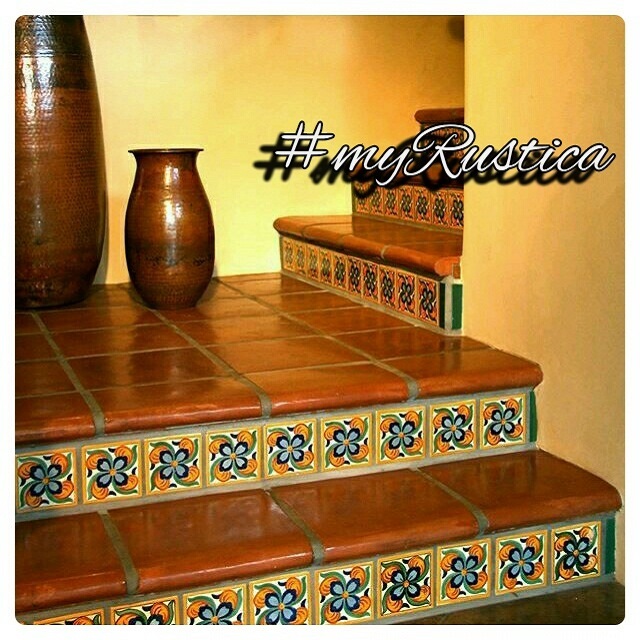 Mexican traditional tiles for decorating stair risers, borders and moldings. Tile design "Madrid" has yellow blue pattern and white background. The tiles for stairs are hand crafted in Dolores Hidalgo from talavera clay and lead free paints. Mexican tile #A5U45 will add elegance style to the foyer or outdoor staircase.